Gogotte, fossilised sandstone concretion. 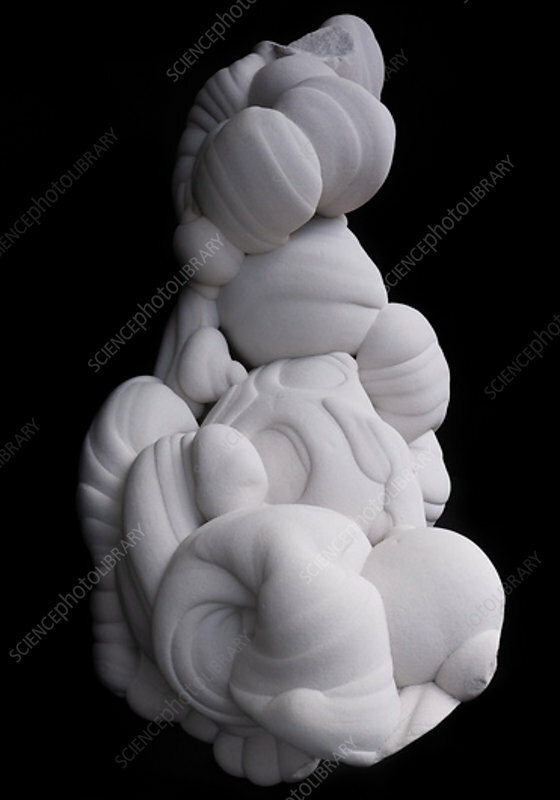 This rock formation is a sandstone concretion bonded by a siliceous cement. The sand grains have been glued together by silica rich water circulating within the sand layer. This specimen is 30,000-50,000 years old.